It's an elegant, short and catchy name. 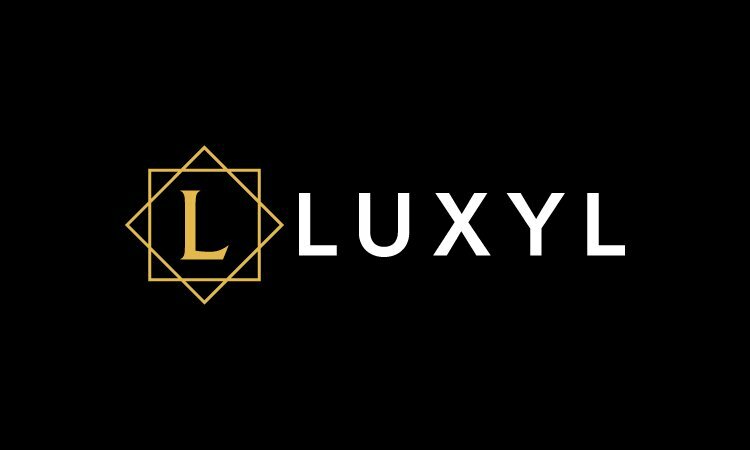 Suffix -lux evokes luxury and high quality. Relevant keywords: luxury, luxe, premium, high-quality, deluxe, luxe, excellent, exclusive, elite, prestige, stylish, modern, elegant. a Massage Therapy business, a Clothing or Fashion Brand, a Clothing Brand or Business, a Beauty or Cosmetics business, a Health/Beauty business, a Retail Company and more!